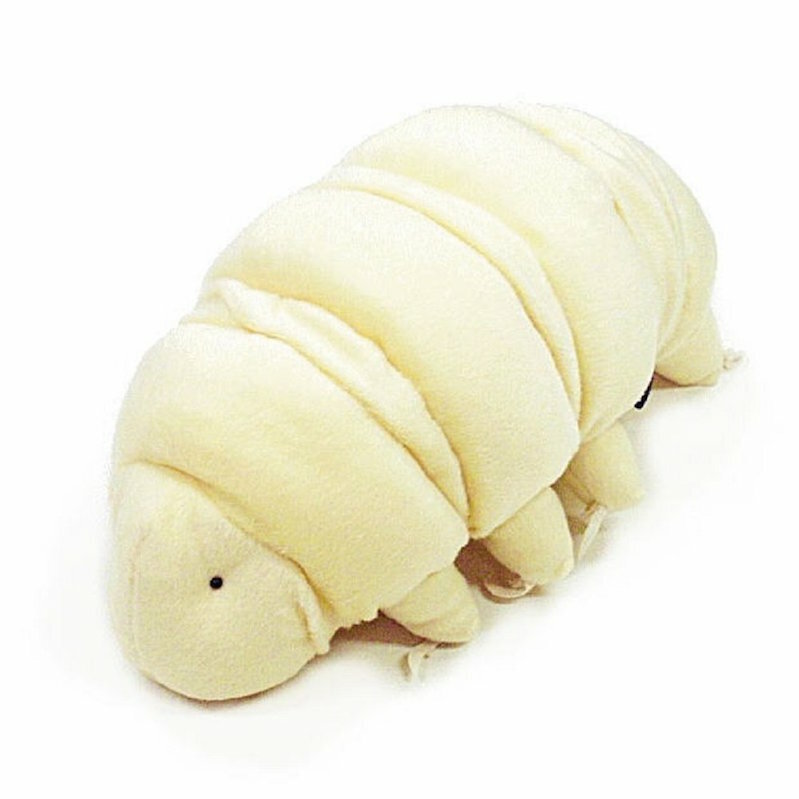 Under normal circumstances, Tardigrades (previously) live a couple of years. But when they go into cryptobiosis in response to environmental adversity, they can wait it out for decades. McInnes once defrosted a moss sample from a former experiment and found it contained live tardigrades. She deduced that the organisms had survived, frozen, for at least eight years. In 2016, a paper published in the journal Cryobiology made waves when it showed that a handful of tardigrades, frozen in another Antarctic moss sample back in 1983, had survived in this frigid state for 30 years until they were revived in 2014. It's thought that the tardigrade's talent for self-preservation comes down, in part, to its production of unique proteins that can lock fragile cell components into position.